High-output E-core isolation transformer without casing for self installation. The product is multi tap meaning you can handle 120/230/240 V going in and out. 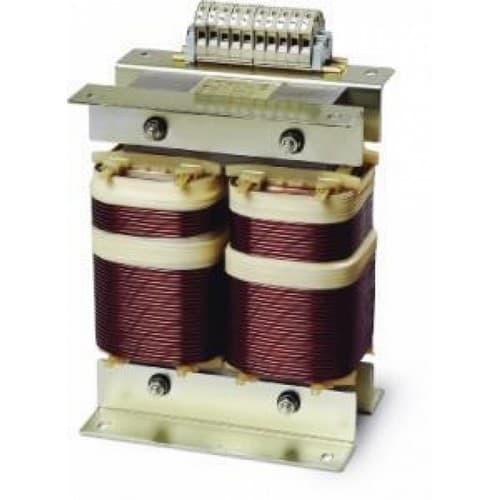 Mastervolt recommends to install the IVET heavy-duty isolation transformer with Soft Start. Soft Start suppresses the inrush current from the transformer and prevents the shore power fuse from blowing.